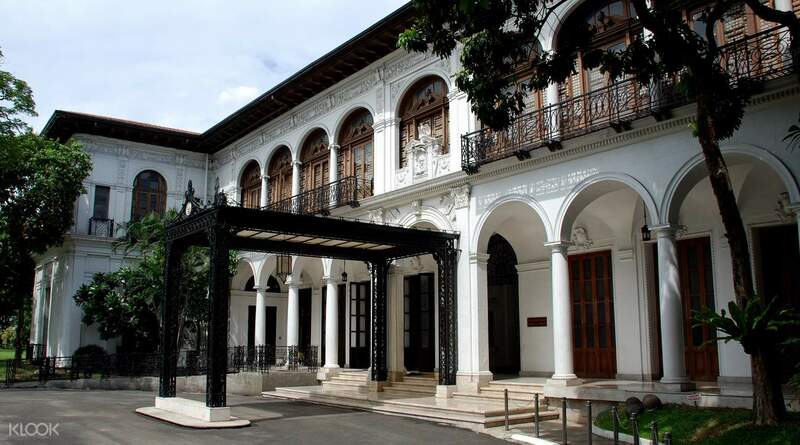 Explore the areas surrounding the palace, which houses Manila's famous "University Belt"
Cap off your fun tour with a traditional merienda at a mansion dating from the colonial era! Very interesting to hear many histories and culture thru informative tour guide. Be transported back to the glory days of Manila and fall in love with the city with this exploration of Malacañang Palace and the surrounding San Miguel area. Meet up with your tour group at the Legarda Mansion, an art-deco house that dates all the way back to the colonial era. From there, you'll walk to the Malacañang Palace, located only a stone's throw away from the mansion. 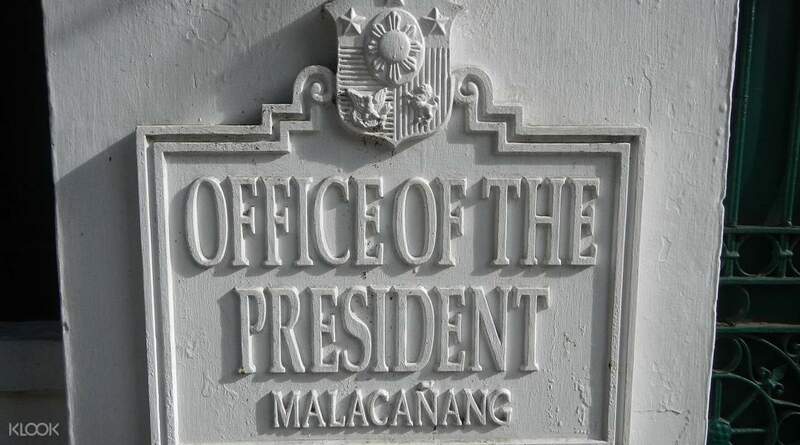 Normally closed off to the public, this tour allows you to access the official residence and principal workplace of the President of the Philippines. Get a peek into the sumptuous interior of the building as you explore it with your local tour guide and hear fascinating stories about the past presidents and the current one, including interesting facts and even the occasional scandals! Once the palace tour concludes, you'll get to explore the streets of San Miguel for a bit, before you head back to the Legarda Mansion to enjoy a delicious merienda and even a cold glass of beer! Very interesting to hear many histories and culture thru informative tour guide. Very interesting to hear many histories and culture thru informative tour guide.